At one point, I probably would have told you that while cool and a fun party toy, the Amazon Echo wasn’t really worth all that it was cracked up to be. After all, it’s only a decent Bluetooth speaker, doesn’t have access to Google Play Music through Alexa, and does a lot of the things the phone in your hand does, only slower because you have to talk to it. 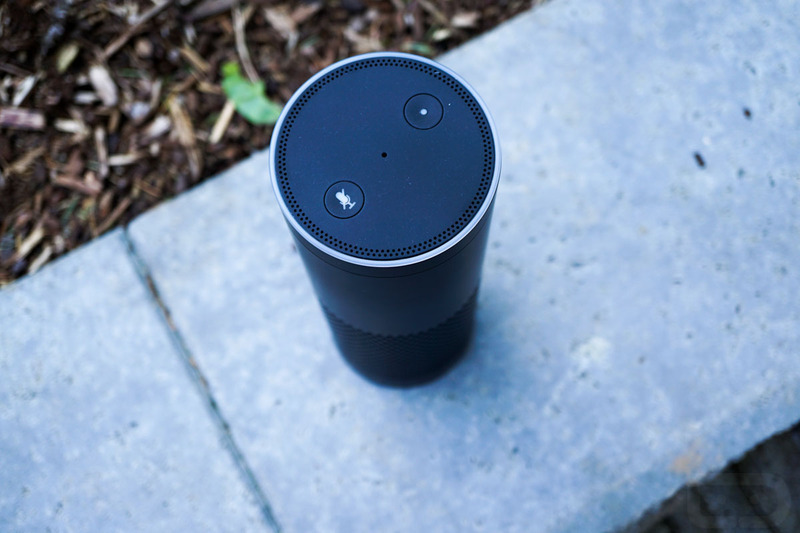 But within the past year, Amazon put its foot on the gas pedal in terms of adding features to Amazon Echo and is turning it into the future hub of your home. Today, Amazon Echo (which is controlled by Alexa) does more things than I can even keep track of. From controlling a number of different LED smart lights to giving you kid health advice through KidsMD, or finally getting access to Nest and telling you if you need to put gas in your car, this has become an incredibly useful household tool. You can even order pizza through Domino’s or request an Uber. Thankfully, as an Echo owner, you will receive an email from Amazon each week detailing the new goodies. You can also see the list of capabilities here. For today only, Amazon is discounting Amazon Echo (and the portable Amazon Tap version) by 15% to celebrate the fact that they were voted most reputable company in the US. At 15% off, you are looking at discounts of $26 for the Echo and almost $19 for the Tap.